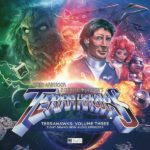 Thunderbirds 50th Anniversary is GO! 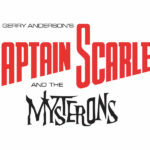 Now, 50 years on, the series is still loved by millions worldwide despite its incredibly short run of just 32 episodes. With the recent CGI reboot by ITV, and the new Thunderbirds 1965 project to create 3 brand new classic episodes, the Thunderbirds 50th Anniversary year is set to continue in style. 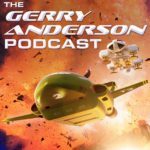 Gerry Anderson's Firestorm pilot minisode released to Kickstarter backers!